**•Beautiful Skyrim tundra Lights!•**. . HD Wallpaper and background images in the Elder Scrolls V : Skyrim club tagged: the elder scrolls v: skyrim tundra lights screenshot. 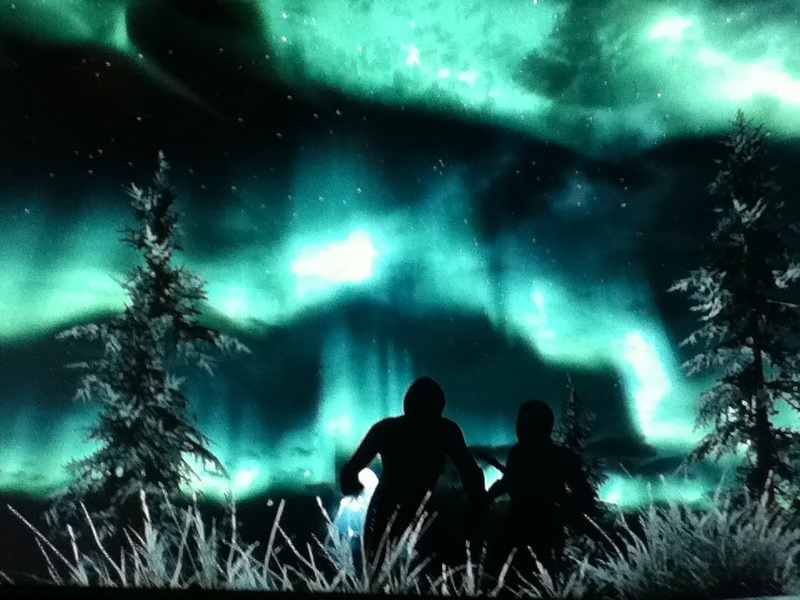 This Elder Scrolls V : Skyrim photo might contain show, concerto, pôr-do-sol nascer do sol, por do sol, and nascer do sol. Where did the Arqueiro touch you?